The proposal was for $60 in cash and $10 in Broadcom stock for all outstanding shares of the San Diego-based wireless technology pioneer. The transaction would be valued at $130 billion. “We would not make this offer if we were not confident that our common global customers would embrace the proposed combination,” he added. Qualcomm confirmed that it had received the unsolicited offer, which was announced half an hour before financial markets opened in New York. Bloomberg reported that Qualcomm views the offer as undervalued and will recommend that shareholders reject the takeover bid. Qualcomm’s stock was up over 3 percent at nearly $64 in early trading in New York, but remained under its 52-week high of $72. “We have great respect for the company founded 32 years ago by Irwin Jacobs, Andrew Viterbi and their colleagues, and the revolutionary technologies they developed. 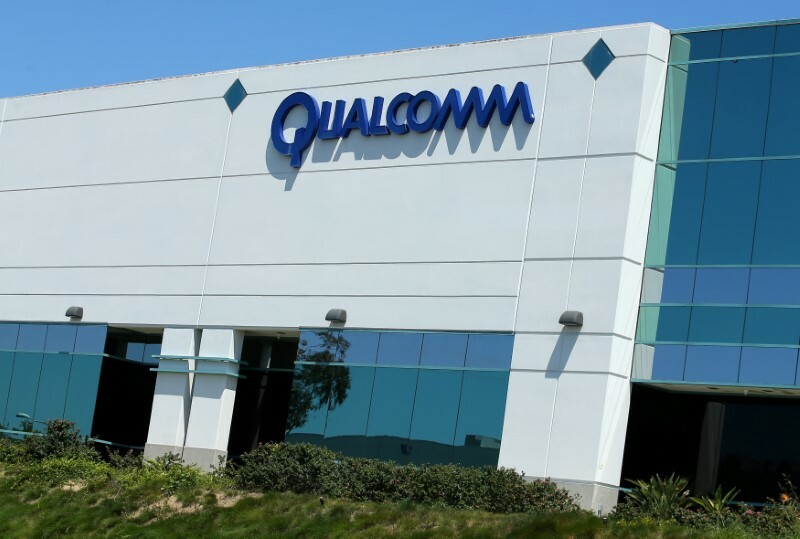 Following the combination, Qualcomm will be best positioned to build on its legacy of innovation and invention,” said Tan. Broadcom is based in Singapore, but it is moving its headquarters to Silicon Valley, and has its major U.S. operations in Orange County. 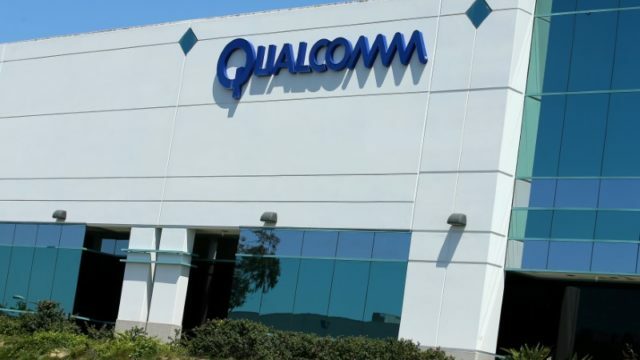 Qualcomm has been embroiled in a licensing battle with Apple and antitrust complaints from foreign governments that have depressed sales and earnings over the past year. Buying Qualcomm would make Broadcom the third-largest chip maker, behind Intel and Samsung, according to Bloomberg. The combined business would be the primary provider of components needed to build each of the more than a billion smartphones sold every year.